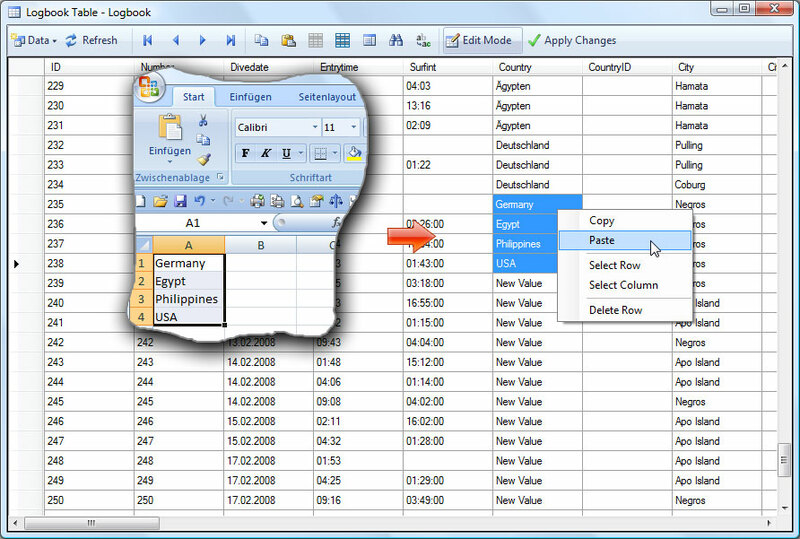 Diviac only allows a .csv or .xls output from their logbook. I can't find support within DivingLog6.0 to import either of these file types. Is it possible?